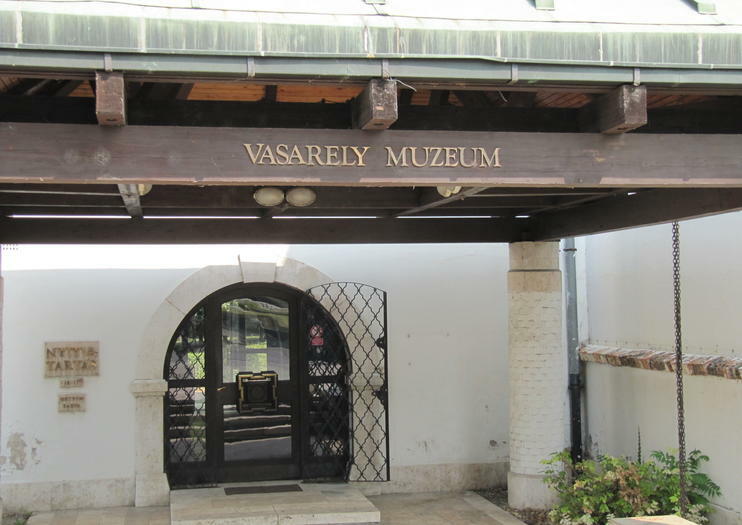 A branch of the Museum of Fine Arts, the Victor Vasarely Museum can be found in a quiet neighborhood in the Obuda area of Budapest. Housed in an 18th-century building that was originally a storage facility for the Zichy Palace, the museum was founded in 1987 when artist Victor Varasely donated his art collection to the Museum of Fine Arts. Often considered the grandfather of the optic art movement, Vasarely was born in Hungary but spent much of his life in Paris, eventually becoming a naturalized French citizen. The Vasarely Museum holds one of four permanent exhibitions of Vasarely’s works in France and Hungary. The collection includes around 400 original and reproduced works of art, ranging from early advertising graphics to a variety of op art and plastic pieces created in the 1960s and 1970s. The Vasarely Museum is located at Szentlelekt ter 6 in the Obuda neighborhood of Budapest and can be reached by bus number 86. It is open Tuesday through Sunday, 10 a.m. to 5:30 p.m. Admission for adults costs 800 HUF. Hours: Tues-Sun 10 a.m. to 5:30 p.m.